Pilot's Post is proud to launch its “AVclick 2016” aviation related photo competition. By entering your favourite photos, you will not only share your aviation photography passion with thousands of others, you will also stand a chance to win exciting prizes this year. Our prizes for this competition were carefully chosen to suit everyone's aviation interest and that is why we are offering the winner a choice between three different options. 15: EAA Talk Show, Venue EAA Auditorium adjacent to TAC and Holding point of Runway 29, Rand Airport. Guest: James "Horse" Sweeney is a genuinely "unsung hero" having seen action in three or more theatres of war, WWII, Korea War, and the Rhodesian War. At the age of 92 Horse is still as sharp as a pin and an old friend of General Dennis Earp, who will also be at the show. During his career he has flown many historic types of aircraft including Spirfires, P51 Mustangs, DH85s, hawker Harts, Miles Masters, Avro Ansons, Harvards, P36 Mohawks, Tomahawks, Kittykawks, Vampires, DC 3s, DC 7s, C185s and Boeing 720s. 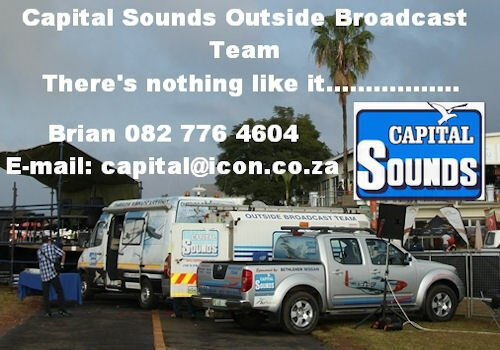 Time 18h30-19h30 Time to order your drinks and boere or steak roll. Cost: R50.00 each (R30.00 for card carrying EAA members). RSVP As seats are limited, please book follows: sms your details to 0832597691 or email us at auditorium@eaa.org.za (note that email eaa.talkshow@icon.co.za will not be in operation for this event). 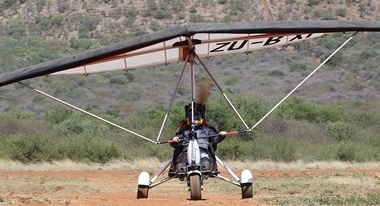 The Airplane Factory, creators and manufacturers of the South African Sling aircraft, have done it again! A Sling 4 has been built and flown in record time at the Sywell Aerodrome, United Kingdom, during the 70th Anniversary LAA Rally. LAA stands for 'Light Aircraft Association' and is one of the oldest and most revered aircraft associations in the U.K.
A complete Sling 4 aircraft kit was packed in South Africa and then delivered to the Sywell Aerodrome, U.K., on the 26th of August. Over a 7 day period, a 10 person build team, consisting of 5 TAF employees and 5 LAA volunteers, fully assembled the kit, ground ran the engine and test flew the completed aircraft at the show. This the second Sling 4 build of its kind. Back in September 2015, the TAF South Africa team built a Sling 4 in only 4 days, with 40 workers. This aircraft, Sling 4-4-40, was delivered to TAF USA as their Sling 4 demonstrator and has amassed over 650 hours of flight time. The build team worked 12 hours a day at "The Airplane Factory Sling" display area and was sure to throw some fun into the mix. Stay tuned for TAF's next big project, as there surely will be big news ahead. AIRBUS HELICOPTERS SOUTHERN AFRICA (AHZA) DELIVERED A NEW H125 ROTORCRAFT TO NAMIBIA'S DEPARTMENT OF ENVIRONMENTAL AFFAIRS & TOURISM . The helicopter was ordered last August and has been customized for day and night time operations, enabling it to fly anti-poaching and other missions in the vast country. Custom equipment includes an SX Nightsun light for night-time flights and a cargo swing so that large animals and other items can be carried. In typical operations, the H125 will be flown by a pilot and able to carry up to 5 passengers on flights of up to four and a half hours or over a distance of approximately 630 kilometres. AHZA assembled the new helicopter at its Grand Central, Midrand base near Johannesburg, South Africa. The Department of Environmental Affairs & Tourism's pilot was also trained at AHZA and was among the first to make use of the company's new AS350/H125 helicopter flight simulator, which was recently commissioned. The H125 is a member of Airbus Helicopters' rugged and proven Ecureuil (Squirrel) family. Some 5,000 single-engine Ecureuils have been delivered in more than 100 countries for some 1,600 operators. Of these, more than 170 are flown by African operators. The worldwide fleet has accumulated more than 23 million flight hours. 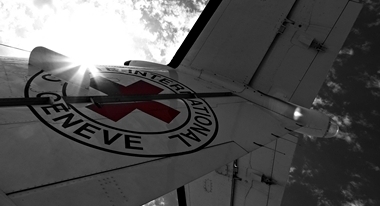 operating in a variety of roles including utility transport, emergency medical, environment and wildlife protection and airborne law enforcement among the most common missions. It is especially suited to high performance missions in high & hot conditions which are typical in Namibia and across Southern Africa. Airbus Helicopters Southern Africa was formed in 1994 and has its headquarters at Grand Central Airport (Gauteng). AHZA also has a satellite base at Cape Town International Airport and a line maintenance facility at Nairobi's Wilson Airport. It supports a regional fleet of approximately 150 turbine helicopters in service with emergency medical rescue, law enforcement, environmental protection, infrastructure servicing and commercial operators. It is a wholly owned subsidiary of its parent company, Airbus Helicopters S.A.S. 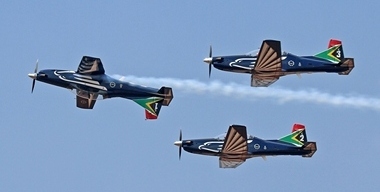 ExecujetExecuJet Africa is celebrating its 20th year at the Africa Aerospace & Defence (AAD) show, taking place on 14-18 September 2016 at the Waterkloof Air Force Base in Pretoria, by again presenting its full range of aviation services and highlighting the core focus areas of the team for the next year. ExecuJet Africa will be operating out of chalet no.11, and will be showcasing its expertise in aircraft management, maintenance, charter, FBOs and support operations. 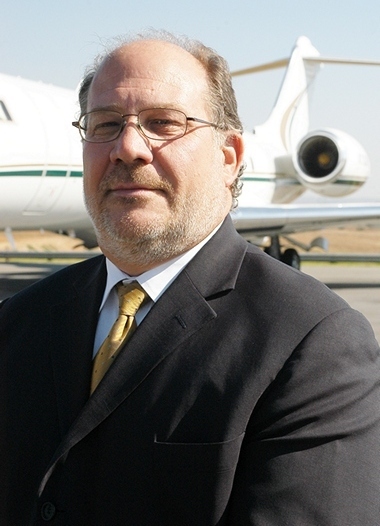 ExecuJet currently has 32 aircraft in its African fleet, of which 27 are available for charter. Ettore Poggi, vice president, ExecuJet Africa, says “It is 20 years since ExecuJet's first appearance at AAD and we are proud to continue our relationship with this outstanding event. AAD represents a great opportunity for us to profile our full suite of aviation services and to promote our world-class standards in safety and aircraft operations. During the last 12 months, the ExecuJet Africa team has worked on a series of successful maintenance ventures. In March 2016, ExecuJet, in partnership with Maintenance Centre Malta (MCM), announced an extended Line Maintenance capability for EASA registered aircraft at its base in Murtala Muhammed International Airport, Lagos, Nigeria, to provide support to a larger fleet of different aircraft types. In June, ExecuJet Maintenance concluded another successful Blackhawk installation on a King Air 200 aircraft. This installation, combined with a Garmin 1000, is a perfect mid-life upgrade to the King Air 200 series aircraft and provides the crew with exceptional situational awareness and improved safety combined with improved climb performance, and improved cruise performance at altitude to allow cruise in the RVSM range and therefore resulting in an improved operational range. A further two King Air 200 craft have undergone major interior refurbishments and been installed with Garmin 1000 technology, while C-Checks on two Falcon 900Bs, incorporating major structural repairs, have been completed and delivered since January 2016. ExecuJet Africa consistently demonstrates the highest level of commitment to aviation safety and quality at its facilities worldwide. ExecuJet's Africa facilities have maintained International Standard for Business Aircraft Operations (IS-BAO) certification for many years and the company is the first in Africa to achieve International Standard for Business Aircraft Handling (IS-BAH) accreditation. ExecuJet Africa is also a Wyvern Wingman member. 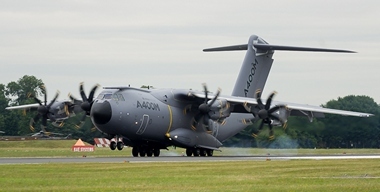 Leonardo-Finmeccanica announced today that an industrial and trade partnership agreement was signed with the Algerian Ministry of National Defence on August 11th. The agreement foresees the establishment of a joint company to produce light and medium weight category helicopters at an industrial site in Aïn Arnat. 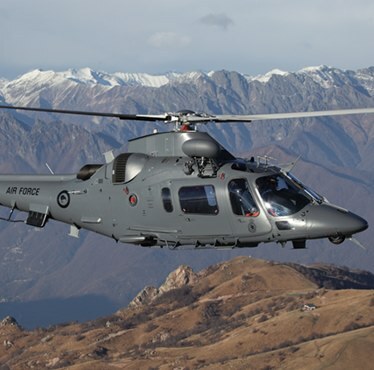 After the completion of the facility and during the early years of activity, the joint company aims to manufacture three different AgustaWestland helicopter types for various uses including transport, medical evacuation, surveillance and control. The joint company will also benefit from a local and international distribution network and after-sales services including a range of repair and overhaul capabilities and training solutions for the Algerian Ministry of National Defence and other customers. The industrial programme will also support the development of high technology capabilities in the field of aeronautical material production. What started in 1992 as a program to introduce kids to flight has evolved 25 years later into an aviation movement powered by the world's largest volunteer air force. 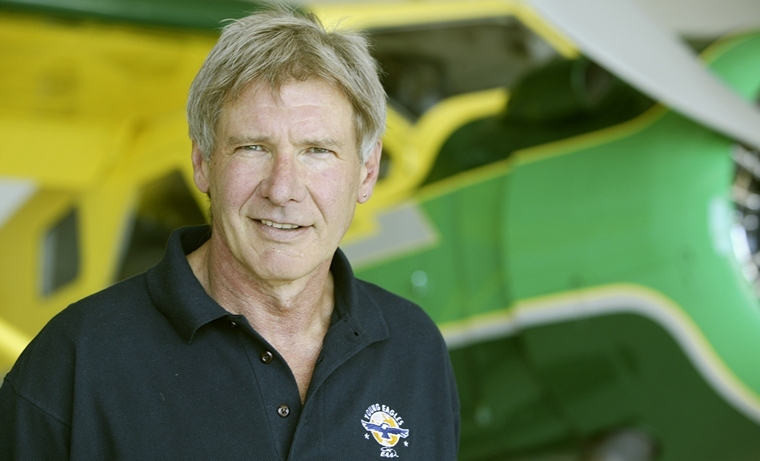 The Experimental Aircraft Association (EAA) Young Eagles program is celebrating its 25th anniversary in 2017, a milestone year that began with the flight of the 2 millionth Young Eagle by former Young Eagles Chairman (2004-2009) and celebrated actor Harrison Ford at EAA AirVenture Oshkosh in July. 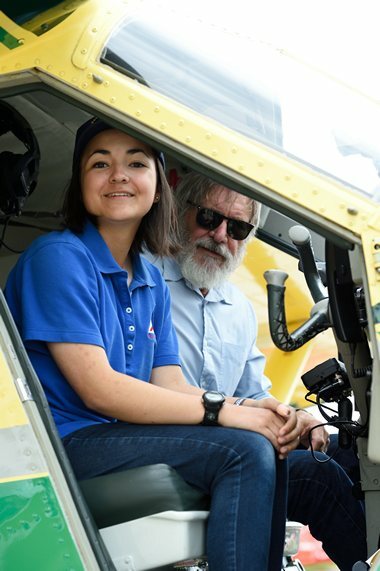 Ford, who served as volunteer chairman from 2004-2009 and has flown more than 300 young people himself, returned to Oshkosh to fly 16-year-old Jodie Gawthrop as Young Eagle No. 2,000,000. That flight came 13 years after the program reached its initial goal of flying 1 million young people by the 100th anniversary of powered flight in December 2003. With a growing need for pilots, EAA Young Eagles is more important than ever before. In the years since EAA founded it, Young Eagles has emerged as aviation's leading initiative to introduce kids to the possibilities of flight. Thousands of Young Eagles have gone on to pursue careers in aviation and countless more have benefited by the boundary-challenging experience. Specific activities celebrating Young Eagles' 25th anniversary in 2017 will be announced as they are finalized. They will involve EAA members and chapters throughout the country, as well as ways for pilots and other volunteers to get involved. The 25th anniversary will reach its peak during EAA AirVenture Oshkosh 2017, July 24-30 in Oshkosh, Wisconsin. Heading into the program's 25th anniversary year, Young Eagles flights have been flown by EAA-member pilots in aircraft ranging from hot air balloons to corporate jets, and on every continent except Antarctica. The program has also brought aviation to youth in all socio-economic groups, including Native American tribes in the southwestern U.S. and inner city youth through an association with the famed Tuskegee Airmen of World War II. Over its history, the Young Eagles program has drawn high-visibility personalities as chairmen. Along with Ford, EAA Young Eagles has been chaired by the late Academy Award-winning actor Cliff Robertson (1992-1994); Gen Chuck Yeager (1994-2003), the first man to fly faster than the speed of sound; Chesley “Sully” Sullenberger and Jeff Skiles (2009-2013), the cockpit crew of the “Miracle on the Hudson” USAir Flight 1549; and current chairman, aviator and air show performer Sean D. Tucker, who flies a Young Eagle at each air show tour stop. Young Eagles also receives aviation industry-wide support, including from its presenting sponsor, Phillips 66, as well as additional support from Sporty's Pilot Shop, Embry-Riddle Aeronautical University, Lightspeed, Garmin, the Academy of Model Aeronautics, and Global Aerospace. Czech Sport Aircraft is focused on the research, design, development and production of Light Sport Aircraft for basic and advanced flight training, basic military pilot training, general recreational use and air tourism. Czech Sport Aircraft is located in the city of Kunovice in the heart of the Moravian aviation valley where, from 1954 up to the present day, several aircraft have been designed, developed and manufactured. The company was formed in 2009 adding to almost 80 years of aviation pedigree and history in the city of Kunovice. The PS-28 Cruiser is Type Certified for VFR Day operations according to EASA LSA regulations and can be fully commercially operated in all EASA countries or in countries where the PS-28 Cruiser obtained local CAA Type Certification. 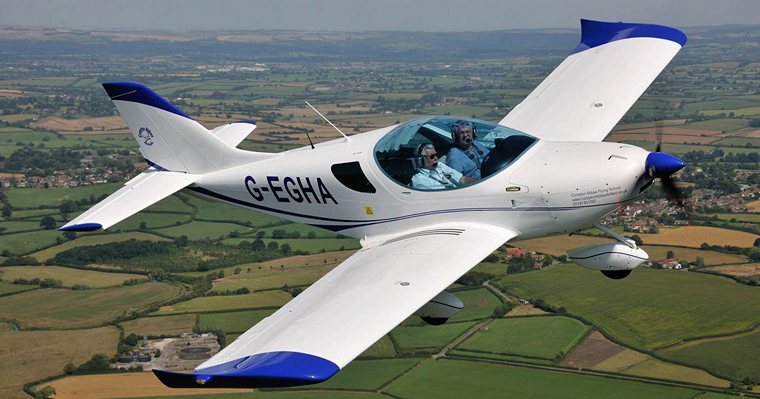 In April 2012, the PS-28 Cruiser was the very first aircraft to receive certification in the brand new category of Light Sport Aircraft with European General Aviation. USA, Nashville: -A flight from Cincinnati to Houston was diverted to Nashville because of a drunken passenger. The passenger who claimed to have had eight “Lemon Drop shooters" before boarding United flight broke an service lavatory door and once inside he regurgitated into the sink and began to speak very loudly in Arabic causing extreme concern for passengers and flight crew. The pilot diverted the plane to Nashville, where Aldoseri was arrested on charges of disorderly conduct and public intoxication. Australia, Melbourne: An AirAsia X flight from Sydney to Malaysia last year landed instead in Melbourne after the plane's navigational system started going haywire, all because its captain accidentally omitted a single zero when he entered the destination's coordinates. The error was due to the omission of a single digit in position coordinates. The report said the typo "knocked out" several key navigational systems. The single erroneous digit had the system convinced that the plane was near the South African city of Cape Town - nearly 7,000 miles away. The plane's autopilot and auto-thrust features were disabled, and the pilot was guided to Melbourne by air-traffic controllers. Once the problem was diagnosed, the plane was able to continue to Malaysia as planned, albeit a few hours late. Puerto Rico, Mercedita International Airport: The FBI announced the arrest of Idializ Gomez. Gomez had boarded a JetBlue flight at John F. Kennedy on 6 September 2016 for a flight to Porto Rico. During the flight, Gomez utilized a lighter to ignite and successfully damage two blankets and a portion of the in-flight control panel of the seat next to hers. Gomez was detained by agents of the Police of Puerto Rico. Gomez was later placed in FBI custody. If convicted, the Gomez faces up to 25 years' imprisonment. USA, Naval Air Station Meridian: A T-45C Goshawk jet crashed at NAS Meridian. The aircraft was used for intermediate and advanced portions of the Navy/Marine Corps pilot training program for jet carrier aviation and tactical strike missions when it crashed in a heavily wooded area. The student and instructor pilot were able to eject safely near the airfield. USA, Washington: A Russian SU-27 fighter jet made an "unsafe close-range intercept" of a US Navy P-8A Poseidon over the Black Sea, coming within 10 feet of the American plane. The incident lasted for 19 minutes. The US has long protested Russian intercepts of its aircraft; there have been several this year. On two separate occasions in April, Russian SU-27 fighters performed "barrel rolls" over American KC-135 planes flying above the Baltic Sea. Russian officials have defended the actions of their pilots in the past, but have yet to comment on the most recent incident. Bessica Faith Raiche née Medlar (April 1875 - 11 April 1932), a dentist by profession, was the first woman in the United States accredited with flying solo in an airplane. Her accomplishment was all the more impressive because she had received no flight instruction or experience prior to her flight and her aircraft was a Wright Flyer type biplane that she and her husband had built in their living room and then assembled it in their yard. Instead of a heavy canvas covering used by the Wright brothers' the Raiche's flyer was covered with much lighter silk. On 16 September 1910 the Raiche's flyer with Bessica at the controls left the ground at Hempstead Plains, New York and Bessica Raiche made the first solo airplane flight by a woman and accredited by the Aeronautical Society of America in the United States. 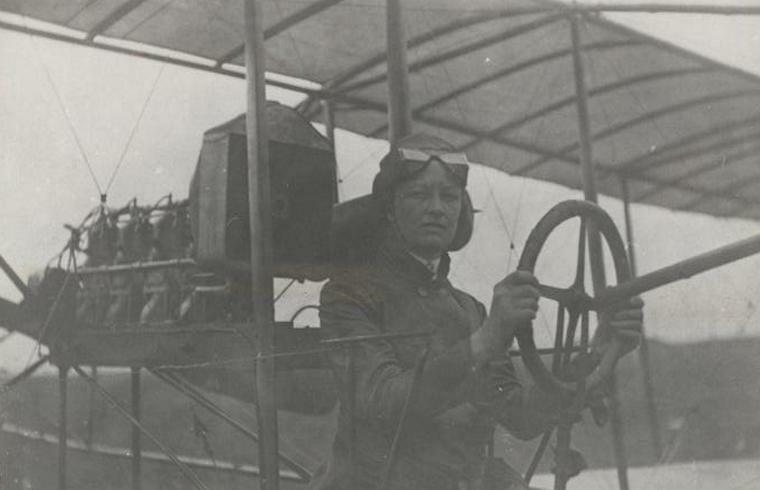 On 13 October 1910, Bessica Raiche was awarded a diamond-studded gold medal inscribed "First Woman Aviator in America" by Hudson Maxim of the Aeronautical Society of America at a dinner the society held in her honour. Bessica and her husband François Raiche went on to build two more airplanes. They are generally recognised as innovators in the use of lighter weight materials in aircraft construction, including the use of piano wire to replace heavier iron wire. 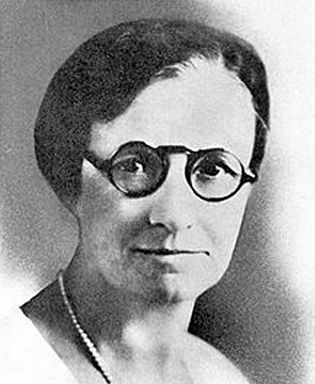 On April 11, 1932, Raiche died in her sleep in Balboa Island, Newport Beach, California of a heart attack.